Gemalto announced that its Near Field Communication SIM card product range successfully operates with Nokia’s contactless mobile phones. Gemalto is demonstrating interoperability of its SIM cards with NFC-enabled Nokia 6216 classic handsets at Cartes & IDentification. The company is also presenting its Trusted Services Management (TSM) offer for the secure deployment and management of NFC services. 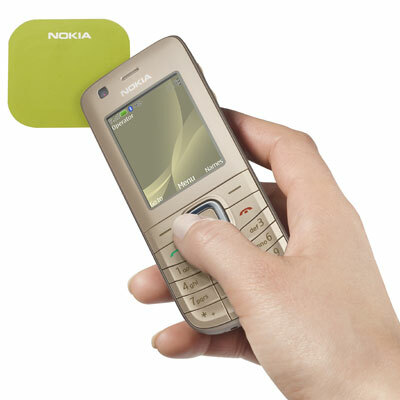 As part of the demonstration, Gemalto is presenting payment and transport services with the Nokia 6216 classic.